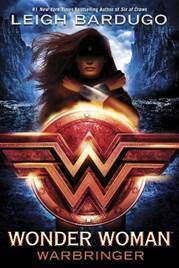 I had the opportunity to ask Leigh Bardugo, author of Wonder Woman: Warbringer a couple of questions about the book, which releases August 29th. We chat about her research, Amazon culture, and writing a feminist icon. You’ve been a fan of Wonder Woman since childhood, but what further preparations did you make before setting out to write this book? I’d just come off of writing an essay on Wonder Woman for Last Night, a Superhero Saved My Life and I’d done what was probably an unnecessarily deep dive on the research— fell down the rabbit hole good and proper. So when this opportunity to write the story of Diana as a teen dropped in my lap, it felt a little like fate. How does writing a well-established, beloved character compare to writing your original ideas (such as Six of Crows and the Shadow and Bone Trilogy)? The process is about the same, just with a lot more people involved—a lot more parents who have to sign off on the permission slips. But writing Diana’s character felt very natural to me. Yes, there are fifty plus years of Wonder Woman canon, but her strength and her compassion really shine through in every iteration and I wanted to stay true to that. How deeply do you dive into the Amazon culture in this book? How did you go about establishing that culture for this book? My Themyscira was heavily inspired by some of the real religious practices of Ancient Greece, specifically the ideas of thanatos/athanatos and miasma. But I also wanted to step away from the idea of the Amazons as this kind of ancient super race living in splendid isolation. In my version of the Amazon mythology, any woman who dies bravely in battle and cries out to a female deity in her last moments can be offered the opportunity to come to Themyscira, to put aside war and instead join the Amazons in the pursuit and defense of peace. That means there are a lot of cultures and beliefs present on the island, and it also means the Amazons aren’t completely isolated from modernity. In the book, Diana is venturing into the world of man for the first time and is developing into the great woman we know she’ll become. What do you think is her most significant challenge in your story — the one thing that changes her the most? Diana was raised by battle-tested warriors and I think she has some very specific ideas about glory and heroism, about what she thinks she wants most that get redefined in this story. Her contact with the mortal world and her friendship with Alia really challenge her understanding not only of her own strength, but also of the things that are worth fighting for. What is Diana’s favorite thing about our world? What does she admire about humans? What does she dislike about them? Does she have a favorite food? Those moments were some of the most fun to write in the book, so I’m going to leave it to the readers to discover them. But I can say that Doritos, dudebros, the New York City subway system, and a game of Truth or Dare all come into play. As a feminist, how did it feel to be handed the reigns of a character who is a feminist icon? Intimidating. Diana embodied a particular kind of feminism when Marston created her, and that feminism evolved—in Perez’s work, Rucka’s, Simone’s. I wanted to write a story that honored that evolution and that didn’t just offer us one model of female strength. I hope I got there. What has been your favorite part of this experience? I’ve been working on two very different projects this past year—Wonder Woman: Warbringer and my illustrated collection of fairytales, The Language of Thorns—and it’s been pretty intense. But now I’m getting to go out on the road and talk to readers, meet other Wonder Woman fans. I think that’s my favorite part of all of this. Finally, tell us, if Alia hadn’t crashed into her world, would Diana have won the race? I like to think so. That’s why the choice she makes to save Alia matters. She sacrifices her chance at glory to take a step on the road to becoming a true hero. But of course she doesn’t know that at the time. 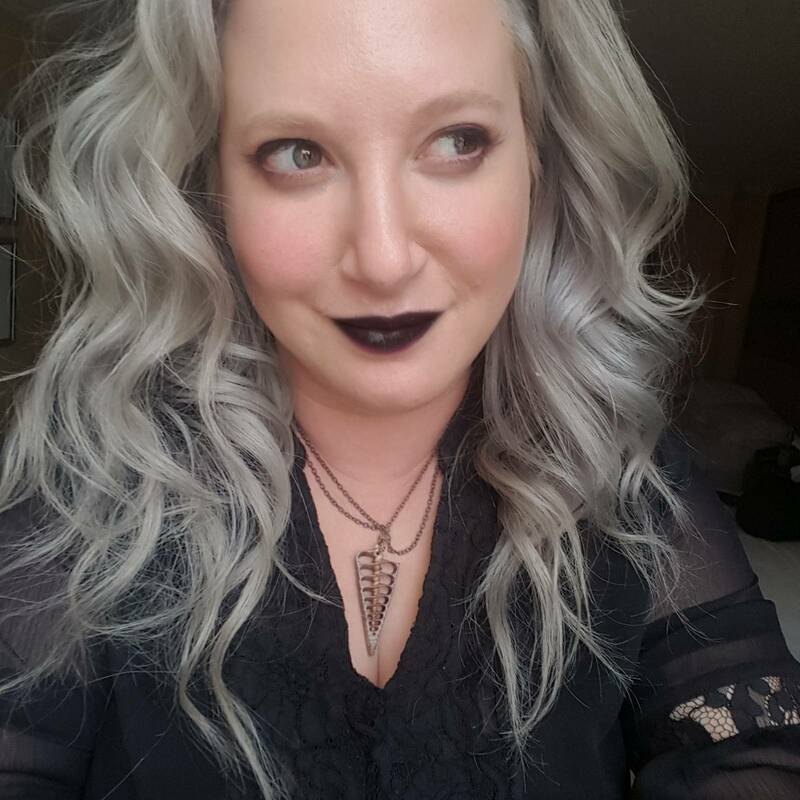 I just wanted to say thank you to Leigh Bardugo for chatting with me and answering my questions! I had the opportunity to listen to the Wonder Woman: Warbringer audiobook, courtesy of the publisher, and I haven’t enjoyed a book so much in a very long time. It has all the heart of the most recent movie, but with even more powerful friendships. Want even more Wonder Woman coverage? We got you.